Sunset On The Beach - Bright Orange Sunset, Sand Reflecting The.. Stock Photo, Picture And Royalty Free Image. Image 50157393. 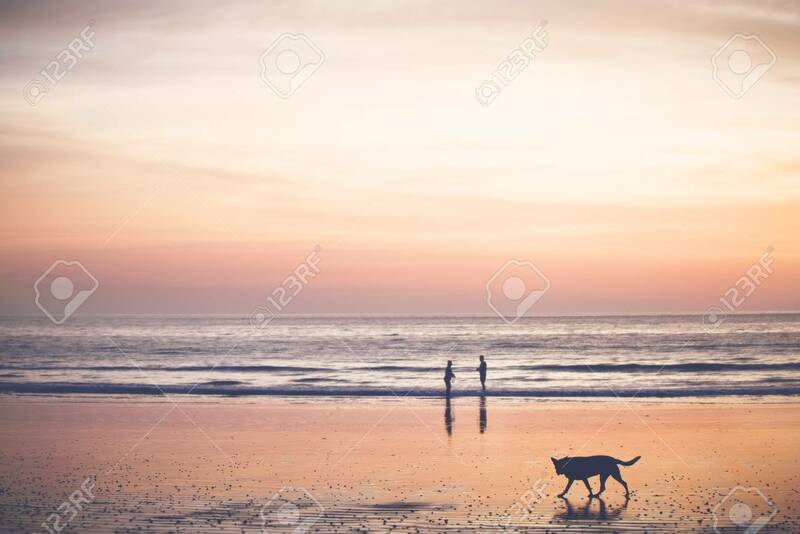 Stock Photo - Sunset on the beach - Bright orange sunset, sand reflecting the colors, two people and a dog enjoying the scene. Sunset on the beach - Bright orange sunset, sand reflecting the colors, two people and a dog enjoying the scene.